When Beast blocks, you may purchase a die with a cost 2 or lower for free. You may purchase a die with a cost three or lower instead. 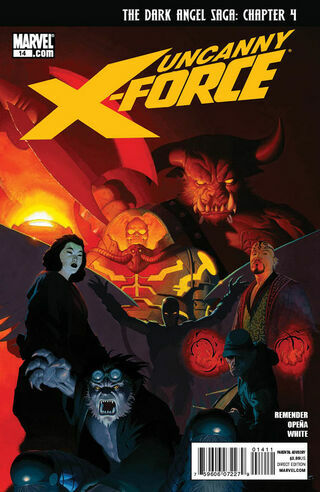 ^ Uncanny X-Force Vol 1 14. Marvel Wikia Database. Retrieved 26 July 2015.